Despite yearly decline petroleum production registered an increase in December due to the hike by 3.9 percent of pre-salt production. RIO DE JANEIRO, BRAZIL – Oil production in Brazil fell by one percent last year, compared to the results obtained in 2017, despite having grown 4.8 percent in December, according to the National Petroleum, Natural Gas and Biofuels Agency (ANP). 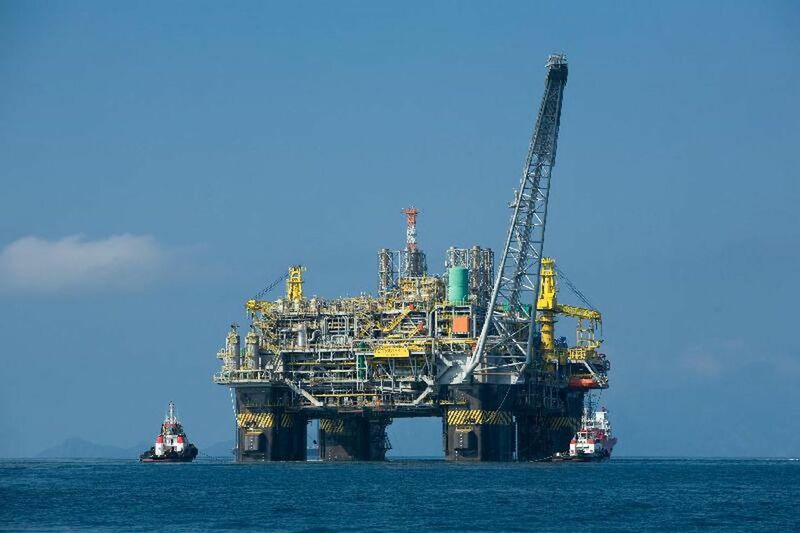 Despite the significant increase in oil production in December, Brazil registered an overall decline in 2018, photo courtesy of Agencia Brasil. “Total oil production in 2018 was 944.1 million barrels, with a daily average of 2.586 million bbl/day,” stated the ANP ‘s Monthly Bulletin of Petroleum and Natural Gas Production, released on Monday. According to ANP much of the December petroleum growth was due to the increase by 3.9 percent of pre-salt production, which totaled 1,888 million boe/day. Production in 85 pre-salt wells totaled 1.5 million barrels of oil per day and 61.5 million cubic meters of natural gas per day. The pre-salt share in total national production in December was 55.4 percent. Total gas production in 2018 was 40.8 billion m³, with a daily average of 111 MM m³/day and an increase by one percent in relation to natural gas production in 2017. The Lula field, in the Santos Basin, was the largest producer of oil and natural gas, according to the agency. It produced, on average, 897 thousand bbl/day of oil and 38.5 million m3/d of natural gas. Marine fields produced 96 percent of oil and 83.7 percent of natural gas in Brazil. The production occurred in 7,359 wells, being 711 located in the ocean and 6,648 on land. The oil and gas fields operated by Petrobras produced 94.4 percent of all the oil and natural gas obtained in the country.